Notice the smooth and well-defined shapes of these models. 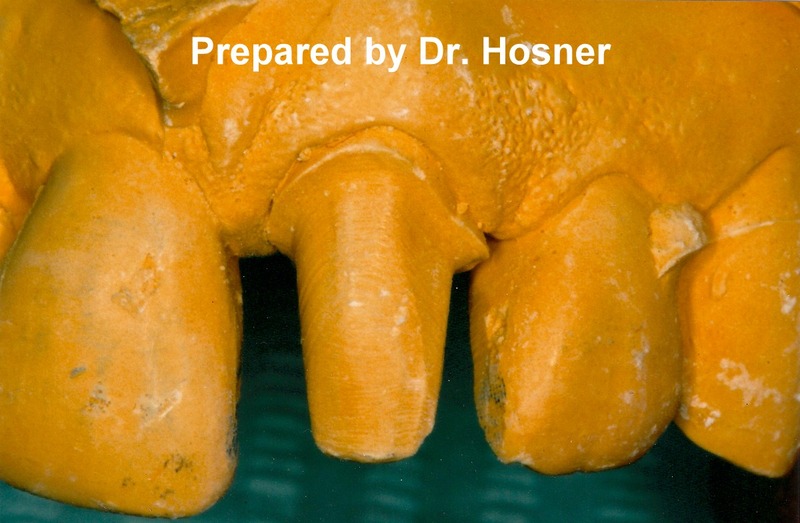 You can clearly see the edges (margins) of the cut/prepared portion of the tooth versus the uncut/unprepared margins. In this way, the laboratory can make the restoration fit precisely to these prepared edges. This shows the high quality of the impression of that tooth. Both, a well-defined tooth preparation and an accurate impression, are necessary to give you (the patient) the most accurate fitting restoration possible. * Theses are real cases from actual models submitted by other dentists. Dr. Hosner received these models from dental laboratories. 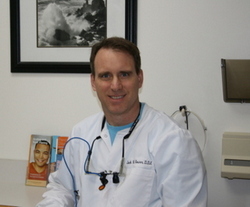 These models from other dentists are not meant to imply or represent the quality of work done by all other dentists. Notice the jagged, ill-defined shapes of these teeth. You can see that it would be hard for a restoration to stay on some of these teeth as there is very little tooth height and very little well-defined walls to retain anything. Also, in many, you cannot even see where the cut tooth ends and where the uncut tooth begins. In other words, the margins are not well identified. Therefore, the laboratory technician has no idea where or up to what edge to make the restoration fit. There’s no precise edge, so the lab must guess,…and this makes for a less accurate fit of the restoration to your tooth which can lead to gum disease, cavities, sensitivity, pain, and early loss of the restoration and potentially, early loss of the tooth itself!